Why is it, every time I’m off work my skin wants to break out? I’m doing nothing different besides sitting on my backside & maybe eating a little bit more but…come on behave. When times like this occur, face masks are important and even more so the ones aimed at oily, acne prone skin because those are the issues I’m experiencing. 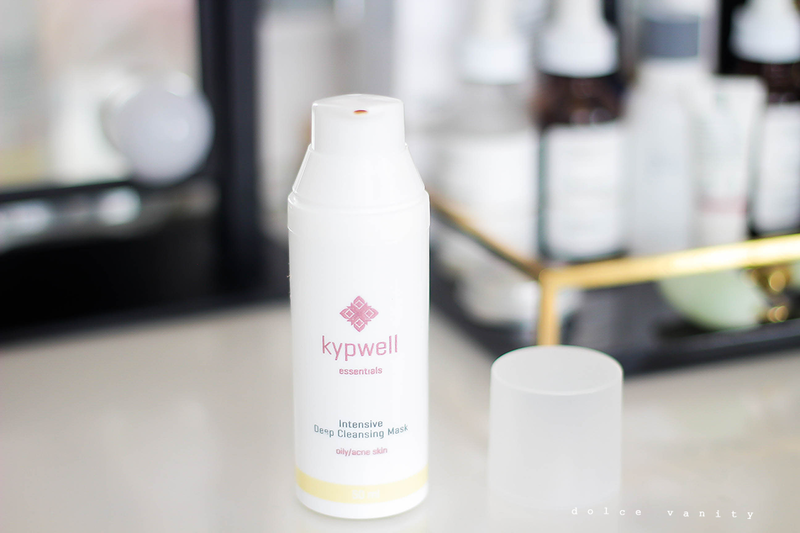 Kypwell is a premium wellbeing brand from Cyprus, they provide natural holistic, high performance skincare essentials as well as herbal teas. Deciding to try their intensive face mask for combination to oily and acne skin, it contains strong natural powders that’ll absorb access oil while eliminating impurities. It’ll help regulate and refine acne prone skin with the combination of phyto distilled water, extracts and essential oils. It contains kaolin (a clay that helps cleanse, soothe, treats acne and exfoliates), sulphur provides mild peeling, letting the skins old dead cells and old acne marks go home, there’s a combination of distilled water from elder, lavender, thyme, sage and essential oils of myrrh, tea tree, cypress and camphor bark, that eliminates the acne appearance while extracts of centaurium erythraea, siegesbeckia orientalis, dandelion, yarrow, echinacea and geranium robertianum, allow the skin to look healthy and revived without any redness, blackheads, redness or inflammations. Can we agree, these are some fire combinations…? Even better if it works – right? It’s to be used once or twice a week, I like to multi-mask or just put it where it needs the treatment, at the moment it’s my t-zone and parts on my cheek. I also find masks last longer that way, I'll only do all over if I feel the entire face needs it. I’ll just apply to a clean face and allow it to dry and do its work. I'll use warm water and a clean cloth to gently remove the mask before continuing my face routine, few times I've used it, it allowed my breakouts to calm down with any inflammation which is the best part for me as when they're red and inflamed it looks sore and bigger than needed. I've been pleasantly surprised at how well it calmed it down, I said to my friend the other night - my face finally looks like a face again! I love a good face mask. My favourites are from Lush! 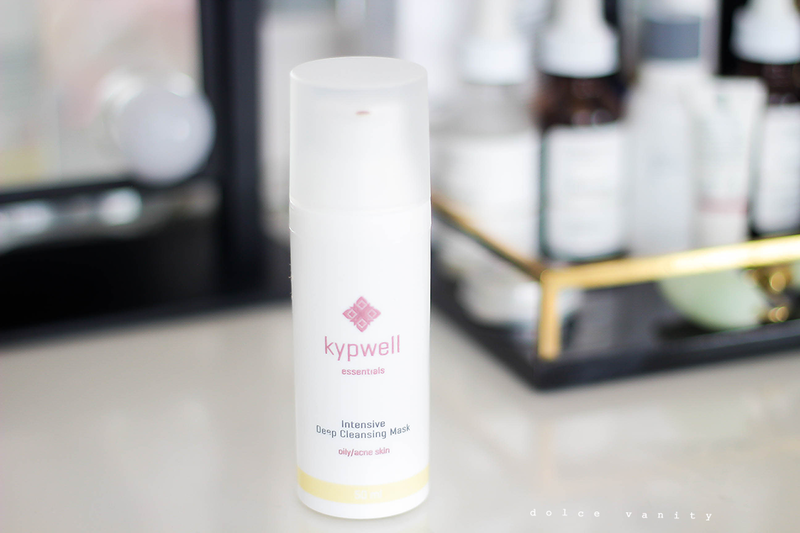 I have quite sensitive skin so have to be careful about the products I use on my face. This sounds like a great product. I often find my skin is really sensitive to face masks and I ended up with a rash after using them but I'll look into this one! Oh wow this sounds like an interesting product. I've not heard of this brand before. I love the sound of the ingredients in this! Sounds like it is perfect for helping to prevent breakouts and keeping your skin looking fresh. How well would it work on sensitive skin though?